Kazuma Kiryu has been away from the Yakuza for a year, but can you ever really leave the Yakuza? 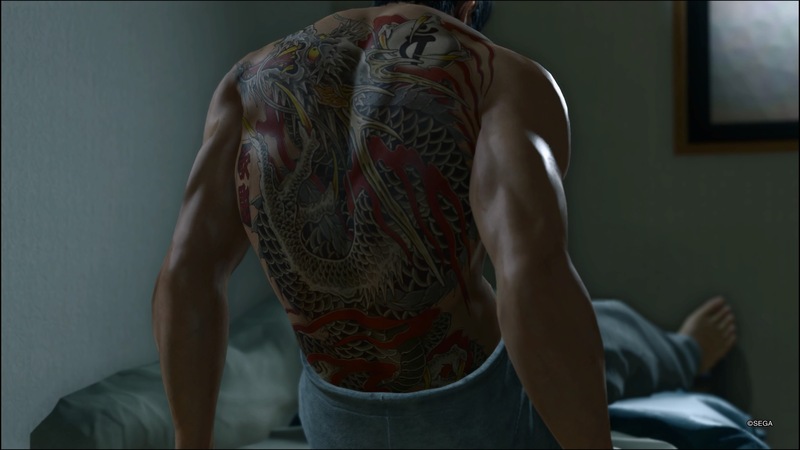 Will he be able to stay away in Yakuza Kiwami 2? Is it worth your time and money to find out? Read our review to find the answers to these burning questions. Sega’s Yakuza series has been around since 2005 and initially came to life in Japan, eventually making it across the Pacific to the shores of the U.S. and around the globe. The series is based on the lifestyle of fictional Yakuza members, and for those that are unfamiliar with the term, Yakuza is the Japanese Mafia. Think Don Vito Corleone and his family of the Godfather saga. The series has had continued global success due to its colorful story telling and fun, beat-em up action. Yakuza Kiwami 2 follows on the heals of last year’s release Yakuza Kiwami. 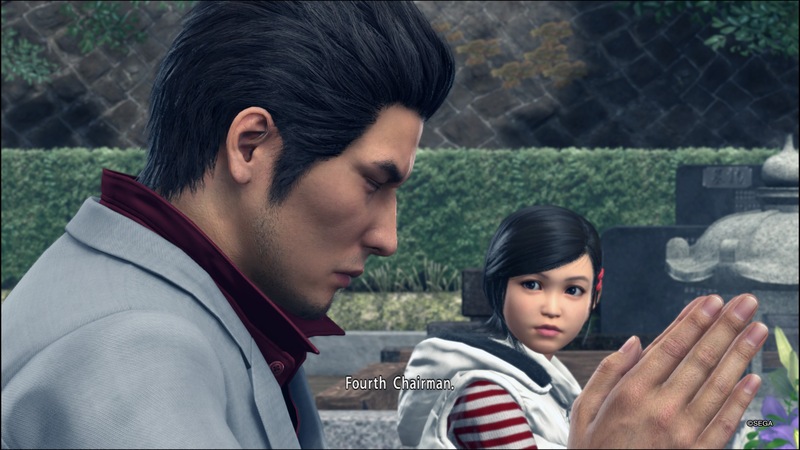 Both of these games follows our protagonist Kazuma Kiryu through his trials and tribulations as a Yakuza, who wants nothing more than to leave the Yakuza life behind and focus on raising an orphaned young girl. Yakuza Kiwami 2 opens as he and his young friend travel to the cemetery to pay their respects to those that have fell in the past, and in doing so, you the gamer are given the opportunity to look back on things that have transpired. 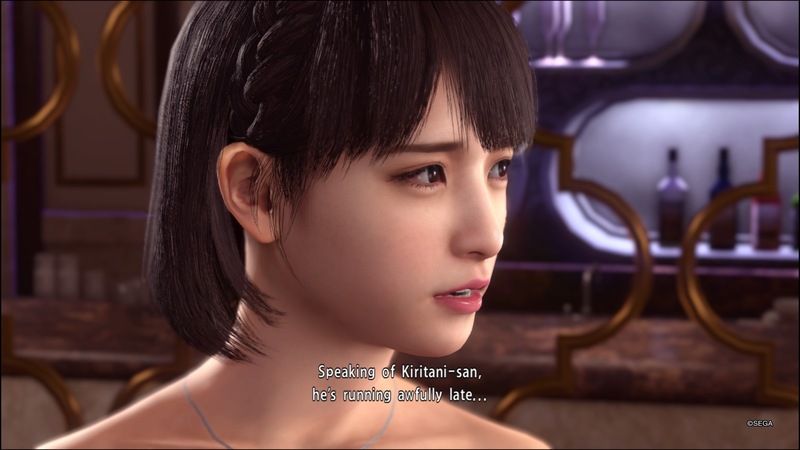 For those new to the series, you can catch up on everything that has happened without having to play through last years release, but honestly, you should play through last years release, Yakuza Kiwami, just for the pure enjoyment of it. There are quite a few cut scenes available to watch here, but once you’ve passed the chapter, you can always go back and watch them from the menu, so if you skip them , no need to worry about missing out. 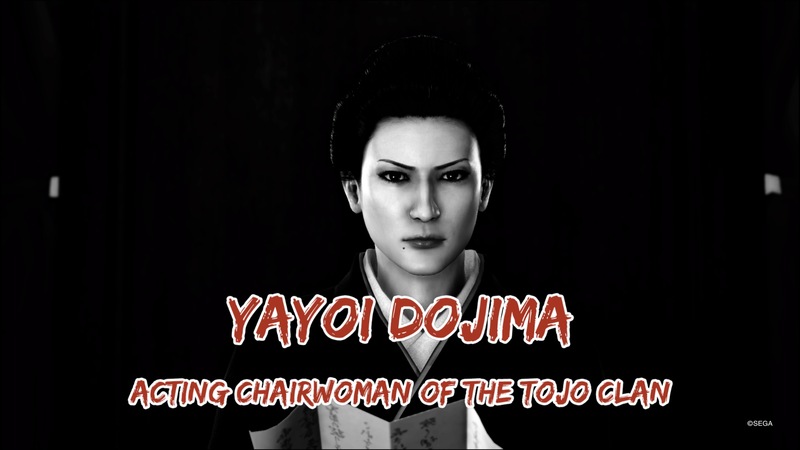 Kiryu-san was, at one time, the 4th Chairman of the Tojo Clan. In his quest to get out of that life, he “retired” and left the family in the hands of someone else. As with most criminal enterprises such as La Cosa Nostra, the Mafia, or even a local gang, getting out of that life is damn near impossible. Just ask Don Michael Corleone. That guy won an Oscar trying to get out of it in The Godfather II, but it kept pulling him back in, no matter how hard he tried. The saying goes “Blood in, Blood out” meaning you make your bones by taking a life to enter the family, and can only leave the family in a body bag. No matter how respectful Kiryu-san was in trying to leave, he could never fully leave the life behind as it reached out from the shadows and forced him back in. The series is well known for doing a great job of storytelling, and this release follows that same path. The characters are all well developed, and you’ll find side stories with fully fleshed characters as well. It is almost impossible to run through the story, uninterrupted by some whining woman or wailing man that is in desperate need of your assistance. The game is open world, and the world is alive and breathing with folks everywhere just waiting for your interactions, some even begging for it. You would have to have an ice cold heart to just run past some of these folks, and with Kiryu-san always wanting to help, how can you NOT let him? We are limited by going too far into the story, so nothing after chapter 4 is included in this review. All of the screenshots in the gallery below come from the game only up to that point, so this review should be spoiler free. Even though we only played through chapter 4 though, it still took us 4 or so hours to do so, and we could have spent longer but knew this review had a deadline. There is just so much to see and do in this game, as with other Yakuza titles, that it’s easy to get joyfully lost in the side missions, and have a hard time wanting to get back to the main storyline. If you have ADHD, this game will take you FOREVER to complete, but that’s not a bad thing as these side stories are unique and so much more than just a seek, find, and return mission. Did we mention the mini-games yet? Yeah, there’s a bunch of them to find and spend even more time on. You can play darts, golf, Virtua Fighter at the arcade, or try your luck at the crane grabbers for toys and prizes. There’s even a side mission that unlocks a casino where you can gamble at black jack, poker, or a couple of other Japanese card games. You can hit the Mahjong rooms for some tile fun, as well, and there’s a side mission that will run you through those games. It’s way too easy to get side tracked in this game, but is that really a bad thing? The graphics and gameplay are backed by the Dragon Engine and makes the game look and play incredibly well. Kiryu-san’s fighting motions are fluid while the player models look sharp and are well detailed. 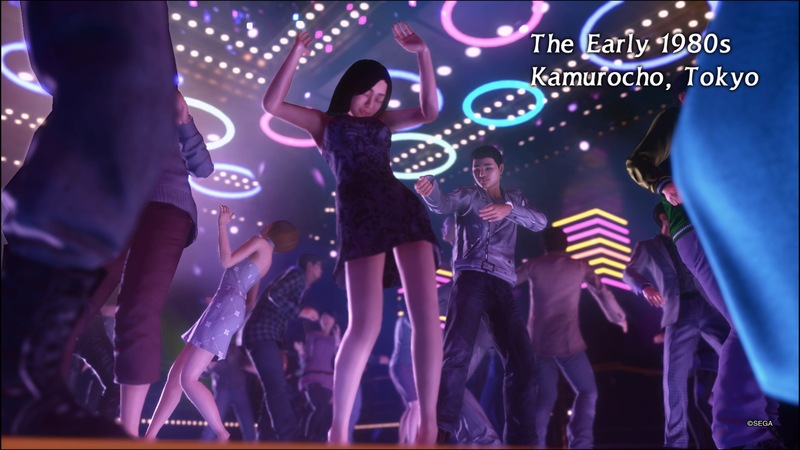 As you progress through the story and earn XP, you’ll unlock more and more fighting moves for Kiryu-san, and all of these moves are smooth as the silk of a Hostess dress. 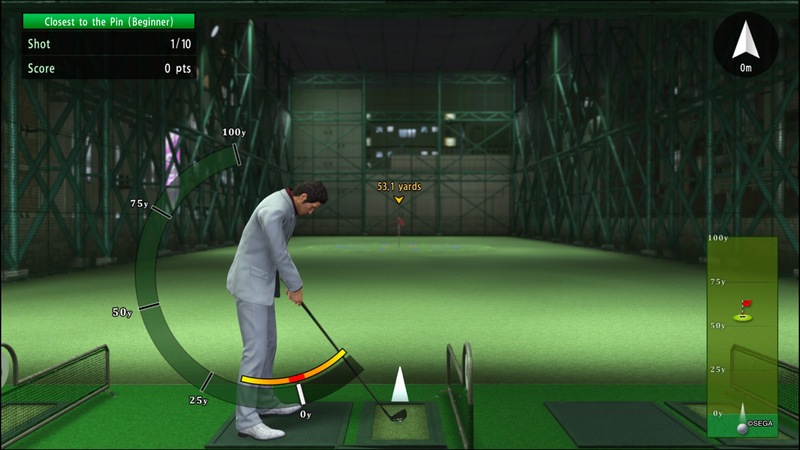 The progression system is also well detailed, and expect to have to play for quite some time to max Kiryu-san out. Yakuza Kiwami 2 is a great addition to anyone’s PlayStation library, but if you want to really get the full experience, be sure to check out the earlier games as well, if you haven’t already. Now if you’ll excuse me, I have a bunch of Yakuza thugs needing the crap beat out of them outside. And here Kiryu-san thought he was done. Ha! Yakuza Kiwami 2 review code provided by publisher and reviewed on a PS4 Pro. For more information on scoring, please read: What our review scores really mean.